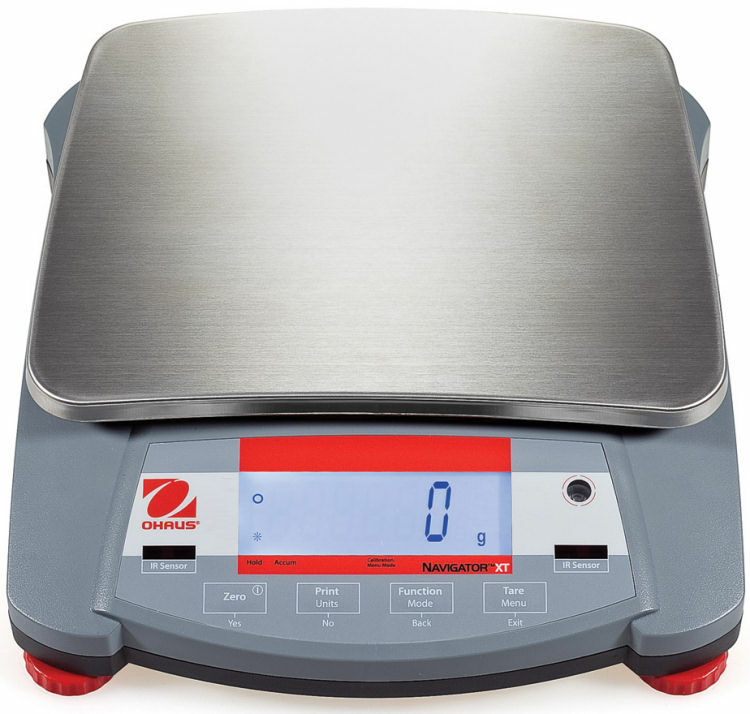 The only scale in its class with touchless sensors that free up your hands! Ohaus raises the bar in value oriented scales. The Navigator offers a host of features, versatility and performance that fit a wide range of industrial, food and lab weighing applications.